Tune shift and spread due to the space charge effects and collective instabilities in intense proton synchrotrons, such as the CSNS/RCS, a rapid cycling synchrotron at China Spallation Neutron Source, are the main causes of beam loss. Tune shift/spread is large when the beam kinetic energy is low and will cause particles to cross dangerous resonances, while they will gradually decay with the increase of kinetic energy. An efficient way, which was verified in operational accelerators, is to tune the working point during different acceleration periods: injection, acceleration and extraction. With the newly added function of time-dependent lattice in the ORBIT code, one can simulate the physical performance with different tune patterns to find the best way to reduce beam loss. The method to tune the working point by time-dependent lattice to weaken the crossing of dangerous resonances has been exploited, and implemented in the ORBIT code. It is the first of such try to apply the method in CSNS/RCS. 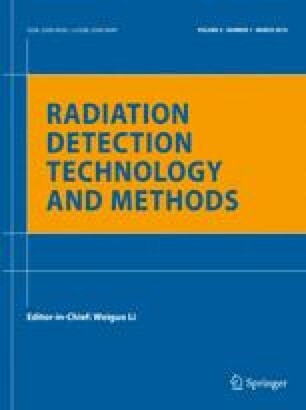 The results presented in this paper show that the time-dependent lattice method does help reduce beam loss in the injection and early acceleration. This work was supported jointly by the National Natural Science Foundation of China (Projects: 11575214), the National Key Research and Development Program of China (Project: 2016YFA0401600) and the CSNS Project. The authors would like to thank CSNS colleagues, A. Shishlo and J. Holmes from SNS, USA, for constructive discussions and comments.